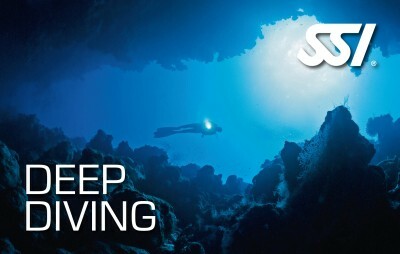 Wonder how is “making bubbles” underwater? 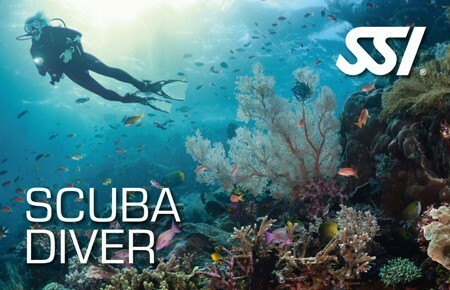 Jump with us in our natural pool and enjoy your first underwater breathing in a safe environment! 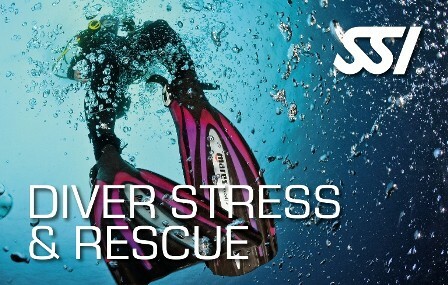 Diving is fun! 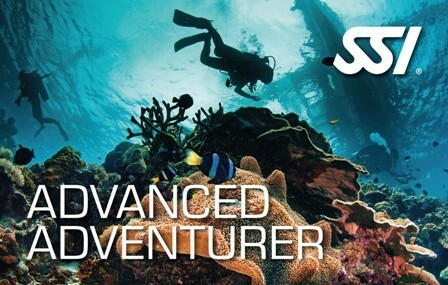 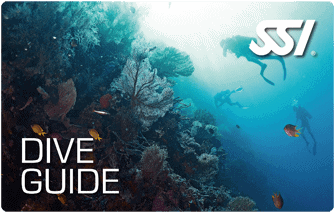 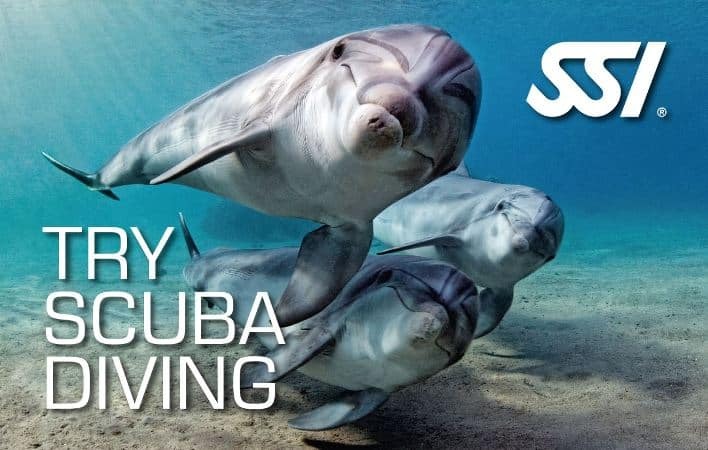 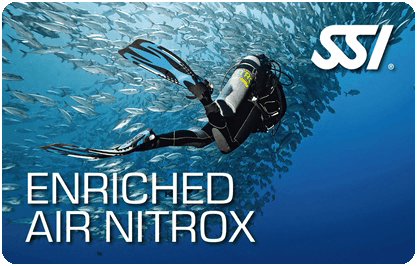 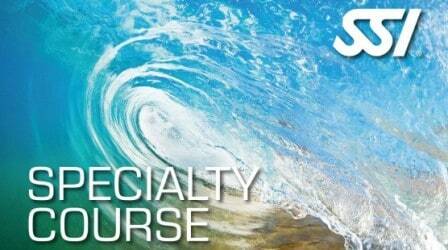 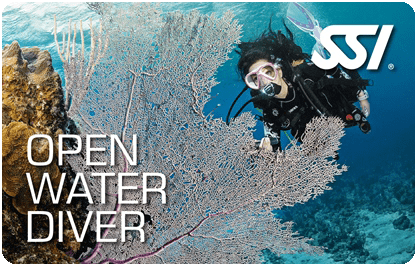 Follow a PADI or SSI course with one of our instructors!